This weekend the XXXII Cabildo de Tenerife Games, competition organized by the Island Corporation with the sponsorship of the DISA Foundation, launches with athletics, bola canaria and cycling. The first will take place at the Francisco Peraza Stadium (La Laguna), while the Bola Canaria will take place at the Centro Ciudadano de Los Baldíos. The Polígono Valle de Güímar will host the cycling on Sunday, February 10th. The weekend is completed with intense activities in water polo, indoor football, basketball, taekwondo, chess, Canarian wrestling, handball, volleyball, sports orientation and badminton. 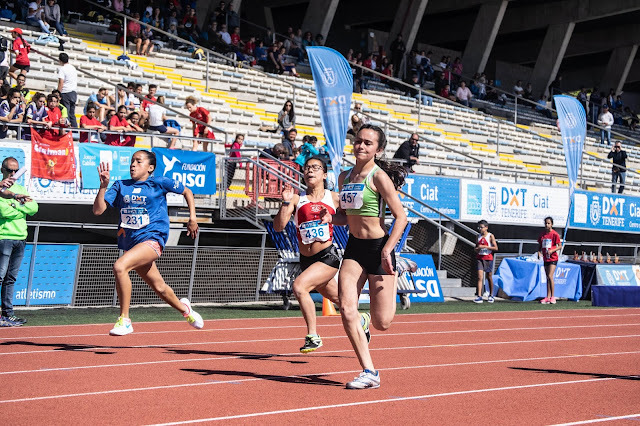 The XXXII Cabildo de Tenerife Games are made up of 26 sports different from football and federated basketball and are part of the Tenerife 2030 strategy developed by the Island Corporation to achieve a more capable island and promote healthy living habits. 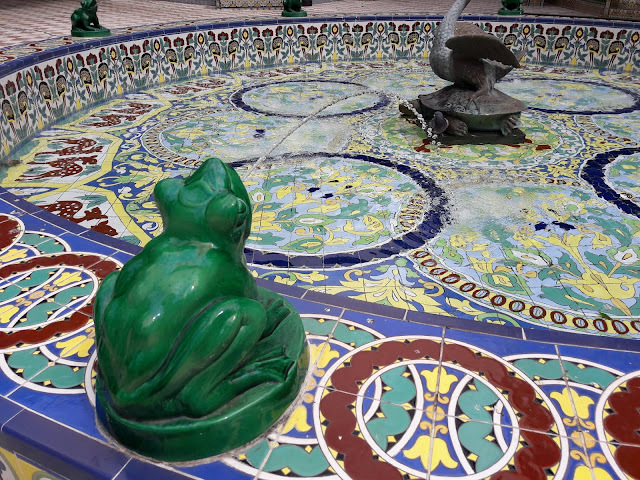 The Cabildo de Tenerife Games website can be found at deportestenerife.com.